ac-carpi is a leader in textiles seamless knitting technology and patent innovator. We provide integrated solutions in product development, prototyping and production of hi-tech functional apparels. Our facility is vertically integrated with all in house process including laboratory testing, knitting, color dyeing, cut & sewn and packaging. Our business partners recognize us as being an innovative and trust worthy company that ensures all products delivered are distinctively high quality and on time. 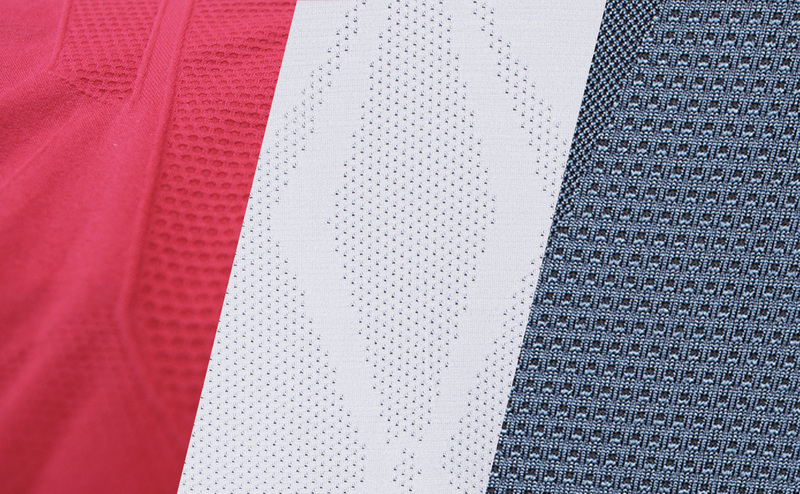 Our creative team incorporates different knitting structures and designs to achieve specific functional garment features such as: heat ventilation, moisture wicking, anti-bacterial growth and improved blood circulation. Our products combine functions, shaping and comfort while at the same time minimizing waste from traditional cut & sewn production due to the reduction in seams, adding value to environmental protection. In many senses, the final product is not just a normal textiles garment.